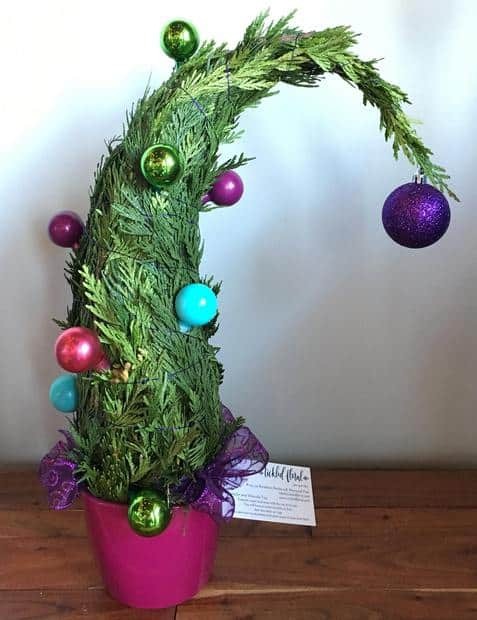 If you like the look of a Whoville Tree but have no idea where to start when making one or know where to get all of the supplies Tickled Floral in Sherwood Park has the answer. This season you can order the Whoville in a Box, which comes everything that you need to create your own Whoville Tree along with assembly instructions. 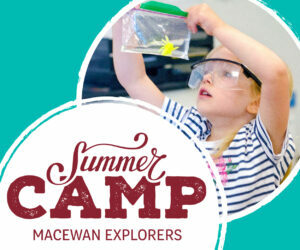 Priced at $40, it’s a great activity to do with the family. 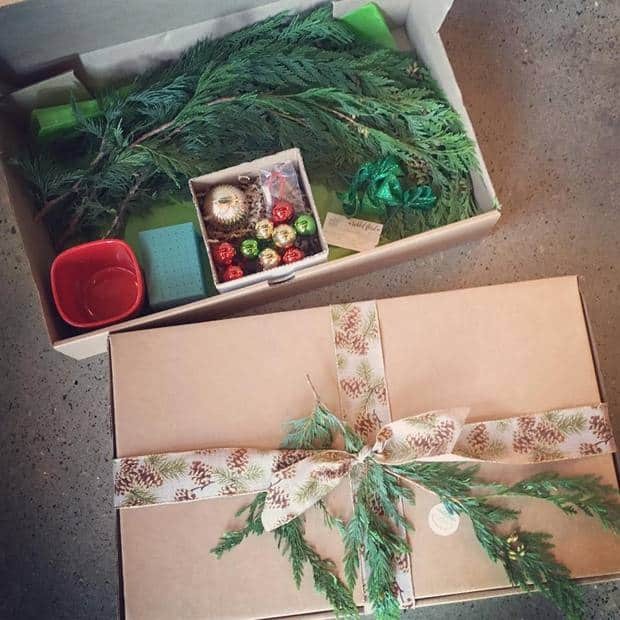 To order a Whoville in a Box you can email info@tickledfloral.com or call 780-417-1627. Boxes require 24 hours to be assembled and can be picked up or delivered. To see more pictures of Whoville Trees check out the Tickled Floral Facebook page. Will these whoville kits be available for this year again?